photos to cherish for a lifetime. Make-up is booked with Courtney Foulds, if she is unavailable another artist will be selected. soon as I receive your retainer. Retainers are due at the time of booking and are non-refundable. Once booking is finalized we can discuss wardrobe, locations and themes for your portrait session. Hey graduates! It's that time. It is never too early to book your senior portrait session. during your session are your outfits. 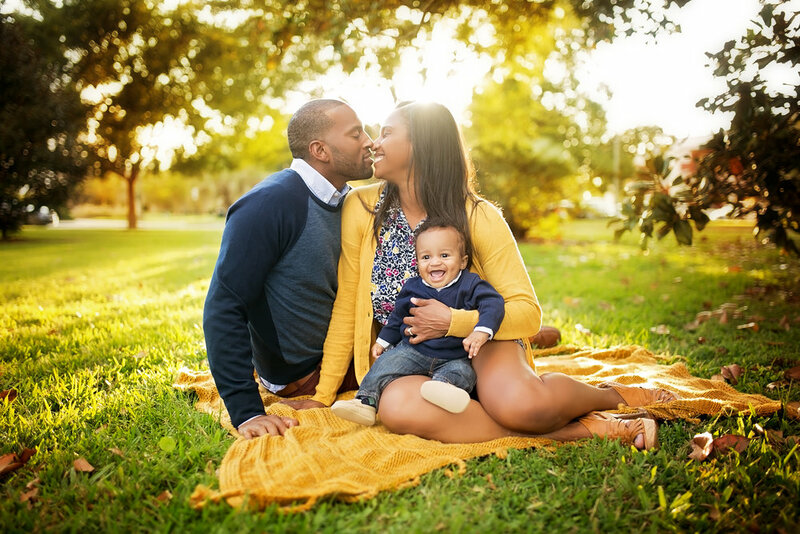 Select a portrait package from the above options that work best for you! Time, and location will be coordinated once the booking process has been completed. Deposit required to book senior portrait sessions. Cap & gown may be substituted for additional outfits. Client responsible for providing cap & gown. Newborns are photographed in the morning, during the week at my studio located in Denham Springs, LA. The best time to photograph newborns is within the first 4-15 days of life, for best results. Please click here to read my blog post regarding newborn photography and frequently asked questions. If you have any further questions about scheduling a newborn portrait session please feel free to send me an email!